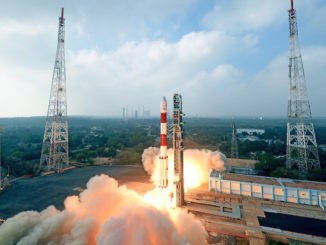 Orbital ATK’s Minotaur-C rocket delivered 10 satellites to orbit Oct. 31 after liftoff from Vandenberg Air Force Base in California, marking the solid-fueled rocket’s return to flight — with a new name and upgrades — after a six-year hiatus. 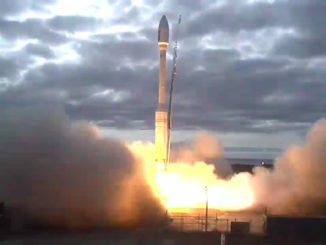 Returning to service after a six-year hiatus, Orbital ATK’s revamped Minotaur-C rocket soared into space Tuesday from California’s Central Coast with 10 commercial Earth-imaging spacecraft for Planet, a San Francisco-based company with a globe-spanning satellite fleet mapping the world’s land masses every day. 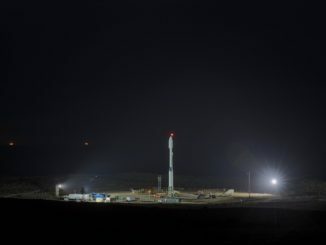 Standing on a seaside launch pad overlooking the Pacific Ocean, a Minotaur-C rocket is set for launch Tuesday from California’s Central Coast with 10 Earth observation satellites manufactured in San Francisco and Silicon Valley. 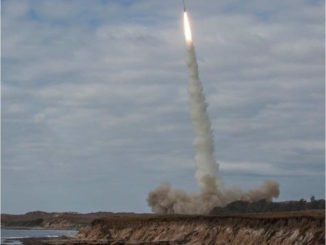 Orbital ATK’s Minotaur-C rocket, formerly known as the Taurus, has launched for the first time in six years from Vandenberg Air Force Base in California. 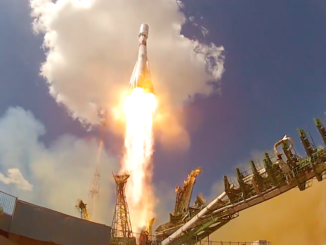 The solid-fueled launcher lifted off with 10 commercial Earth-imaging satellites at 2:37 p.m. PDT (5:37 p.m. EDT; 2137 GMT) Monday. 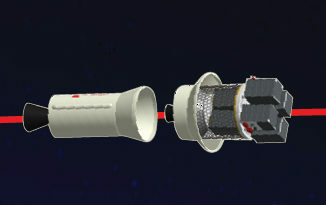 Orbital ATK’s Minotaur-C rocket will deliver 10 commercial Earth observations satellites into a 310-mile-high orbit for Planet during a 20-minute flight sequence. 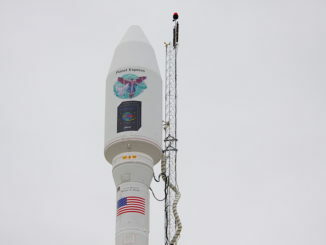 More than six years after back-to-back failures left the Taurus rocket with an uncertain future, a redesigned version of the launcher sporting a new name is set to loft 10 small Earth-imaging satellites into orbit Tuesday from Vandenberg Air Force Base in California. 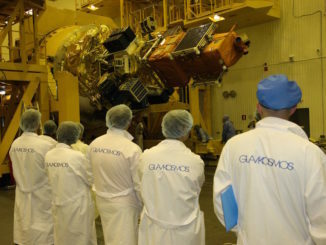 The launch of a Russian Soyuz rocket July 14 with more than 70 satellites was captured in multiple views from a sharp-eyed orbiting nanosatellite and cameras positioned around the launch pad at the Baikonur Cosmodrome in Kazakhstan. 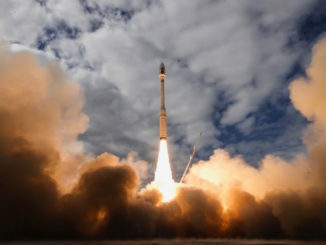 A Russian Soyuz booster lifted off Friday from Kazakhstan on a complex mission to deploy 73 satellites into three different orbits, including a Russian spacecraft to locate forest fires, 48 CubeSats for Planet’s global Earth observation fleet, and eight nanosatellites for Spire Global’s commercial weather network. 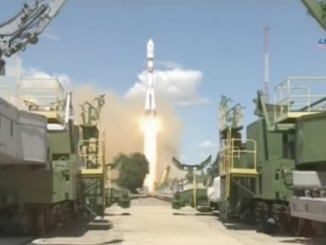 A Soyuz rocket arrived at a launch pad Tuesday in Kazakhstan for liftoff later this week with a satellite to monitor natural disasters and track forest fires from orbit and 72 secondary payloads from Russia, the United States, Germany, Norway and Japan.